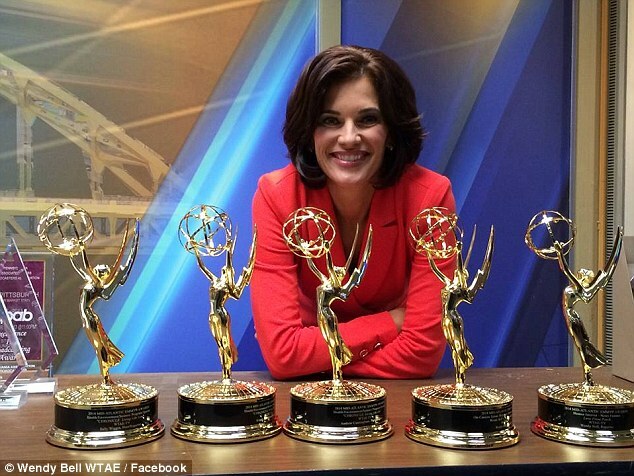 WTAE-TV of Pittsburgh announced that it was ending its relationship with Wendy Bell, an Emmy-winning journalist who had worked at the television for nearly two decades. 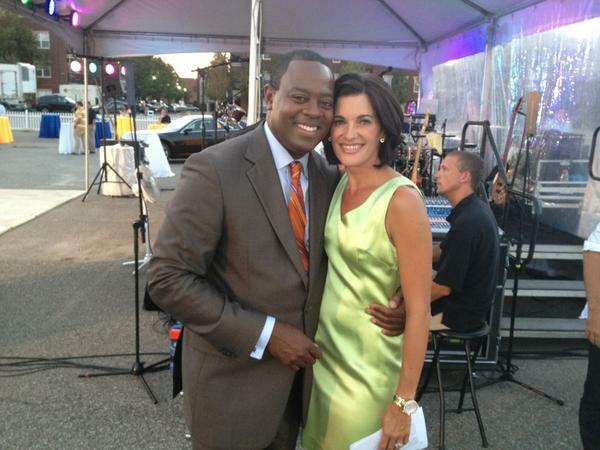 Parent company Hearst Television stated that Bell’s comments on a now deleted Facebook page were “inconsistent with the company’s ethics and journalistic standards.” Bell had commented on the tragic fatal shootings at a suburban barbecue where six African American residents were murdered by several gunmen who opened fire on the festivities. Four persons were wounded in the hail of bullets. "You needn't be a criminal profiler to draw a mental sketch of the killers who broke so many hearts two weeks ago Wednesday. I will tell you they live within 5 miles of Franklin Avenue and Ardmore Boulevard and have been hiding out since in a home likely much closer to that backyard patio than anyone thinks. They are young black men, likely teens or in their early 20s. They have multiple siblings from multiple fathers and their mothers work multiple jobs. These boys have been in the system before. They've grown up there. They know the police. They've been arested. They've made the circuit and nothing has scared them enough. Now they are lost. Once you kill a neighbor's three children, two nieces and her unborn grandson, there's no coming back. There's nothing nice to say about that." No arrests have been made in the case, nor have any description of the alleged perpetrators emerged. The dead in the March 9 ambush killings included siblings Jerry Michael Shelton, 35, Brittany Powell, 27, and Chanetta Powell, 25, and her unborn child, as well as two cousins: Tina Shelton, 37, and Shada Mahone, 26, were killed in the ambush shooting, police said. Chanetta Powell was nearly eight months pregnant. "Next to 'If I've told you once, I've told you a thousand times," I remember my mom most often saying to my sister and me when we were young and constantly fighting, "If you don't have anything nice to say, don't say anything at all.' I've really had nothing nice to say these past 11 days and so this page has been quiet. There's no nice words to write when a coward holding an AK-47 hoses down a family and their friends sharing laughs and a mild eening on a back porch in Wilkinsburg. There's no kind words when 6 people are murdered. When their children have to hid for cover and then emerge from the frightened shadows to find their mother's face blown off or their father's twisted body leading blood into the dirt from all the bullet holds. There's just been nothing nice to say. And I've been dragging around this feeling like a cold I can't shake that rattles in my chest each time I breathe and makes my temples throb. I don't want to hurt anymore. I'm tired of hurting." According to the Violence Policy Center, a liberal think-tank based in Washington DC, FBI data for 2013 showed that there were 6,217 black homicide victims that year in the United States. The study found that the murder rate among black victims in the country was 16.91 per 100,000. For 2013, the overall national murder rate was 4.27 per 100,000. For whites, however, the national homicide rate was 2.54 per 100,000. “For homicides in which the victim to offender relationship could be identified, 72 percent of black victims (2,002 out of 2,766) were killed by someone they knew. Seven hundred sixty-four victims were killed by strangers,” said the report. Comments on social media ranged from those supporting Bell, while others denounced her alleged racism. On a Facebook page with more than 5,000 followers, Bell's fans expressed outrage over her dismissal.